Nature itself can be the best defense against climate change for many species — at least in the short term­ — according to a study published in the journal Ecology Letters from the University of California, Davis. 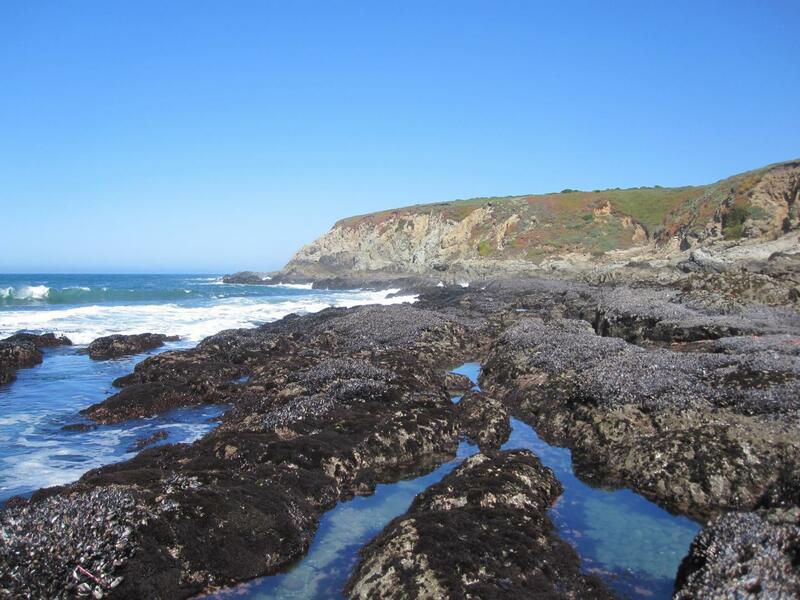 The work focused on the rocky shoreline stretching from California's Channel Islands to Washington's Olympic National Park, where low tides expose marine species to intense heat. It also has implications for habitats like grasslands and rainforests, which support millions of smaller species. "We might take for granted some of the resilience of our ecosystems because we don't realize how much they depend on these habitats," said lead author Laura Jurgens, who was a Ph.D. candidate at the UC Davis Bodega Marine Laboratory at the time of the study and is currently a postdoctoral researcher with Temple University and Smithsonian Institution. "For creatures that live in mussel beds and seaweed beds, it's like having a house with air conditioning at low tide. You can tolerate a lot of what goes on outside if you have air conditioning. But if you're looking at a future with more intense heat waves, and you don't have air conditioning anymore, you wonder, 'Where can I go?' For these species, they could make a big move north, but it won't help — they still need these habitats to keep the heat in a tolerable range." The study indicates that plants and animals whose habitats serve as "ecological air conditioning" are not likely to move until the other species protecting them are threatened. This could make those species more vulnerable to sudden events like warm blobs of ocean water, disease, extreme storms or intense heat waves. These species may appear "deceptively resilient" to climate change until one event takes away their habitats. "If you're an octopus living in a mussel bed, the most important thing to keep your body temperature survivable is that mussel bed around you, not whether you live in Southern California, where it's warmer, or Washington," Jurgens said. "People are really big compared to most organisms on the planet," Jurgens said. "We're enormous, and it's hard for us to understand what it's like to be in these habitats unless you imagine yourself in a place like a forest you walk into on a hot day. If that temperature is what you need to survive, that forest better be there." The study's second author is Brian Gaylord, a UC Davis professor of evolution and ecology at Bodega Marine Laboratory.